The author really likes the grips from the Pug. 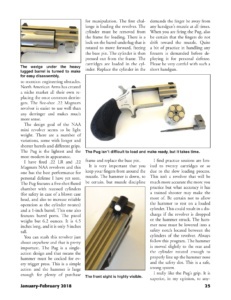 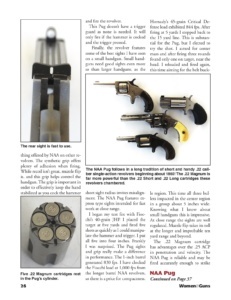 I was wondering is there anyway the Pug grips can be modified to use them on a 22lr size frame? 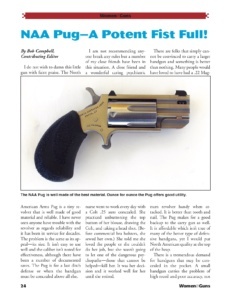 I have a NAA 22lr and would love grips the same size, shape and materials as the ones on the Pug. 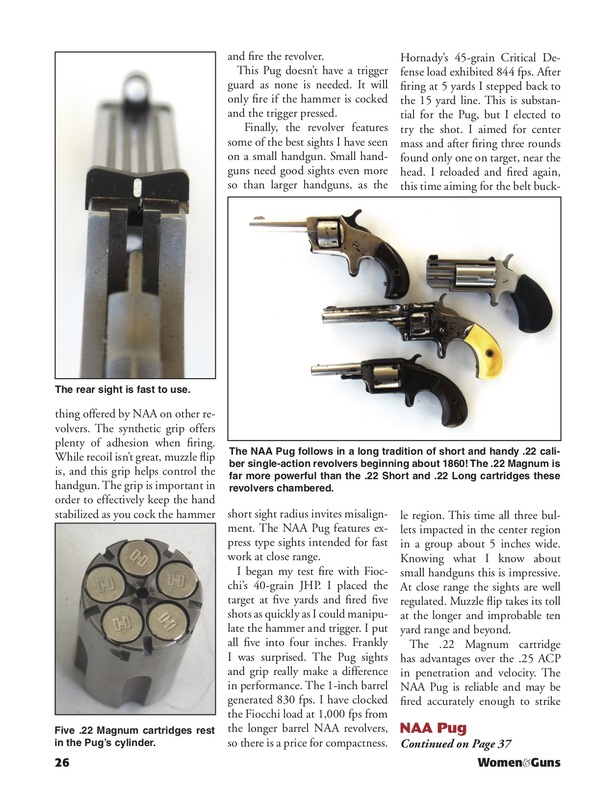 There is nothing their size listed on the NAA website for the 22lr.